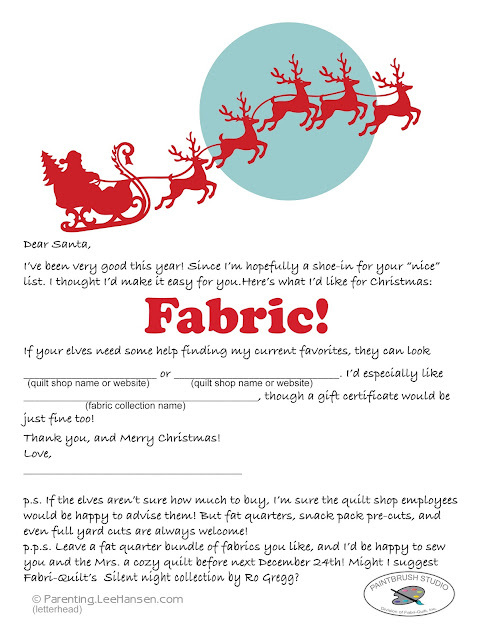 Inspired by Fabric: Holiday Gift Shopping...Simplified! We like to think that we provide useful services here at the Inspired by Fabric blog. 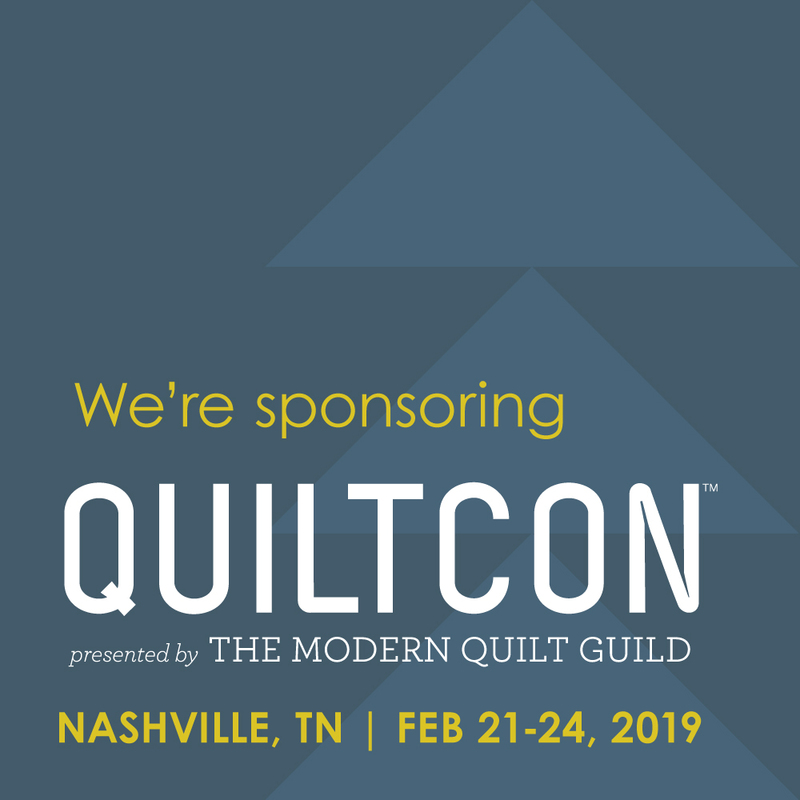 We alert you to new fabric lines and patterns featuring those fabrics, we provide inspiration for your future sewing projects, and we offer tutorials (and giveaways!). As the holidays rapidly approach, we are offering an additional service--simplified holiday gift shopping! 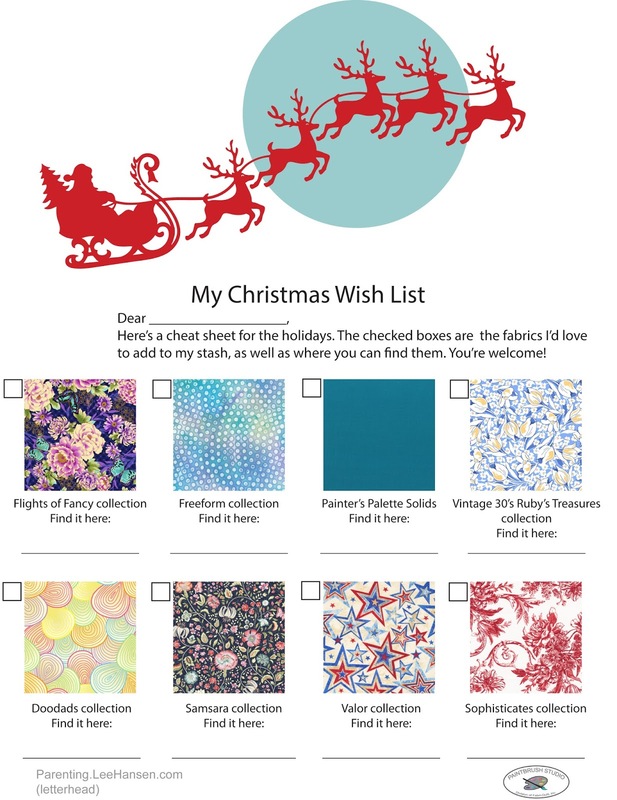 Below you'll find a Christmas Wish List that you can fill out and hand to that loved one who needs help buying you a gift. You'll also find a helpful letter to Santa--he's definitely frequently quilt shops this time of year, grabbing gifts for all of the deserving quilters on the nice list! Click here for a printable pdf of the Christmas wish list. Click here for a printable pdf of the letter to santa.